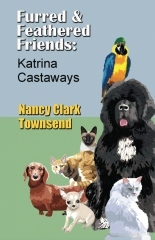 First-time author, Nancy Clark Townsend, should be very proud of Katrina Castaways. I loved how she swept me through the story, introducing each of the Castaways, their back story, and how they overcame hardship and fear to band together and preserve their home until rescue arrived. 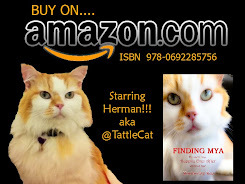 I have always loved stories where the animals communicated, and this one was both charming and delightful. Like any Disney tale, I could see the cats, dogs and the parrot working together to overcome their physical limitations. Humorous, sweet and memorable. I felt the ending could have been less abrupt. However, maybe that was just me wanting to read more. 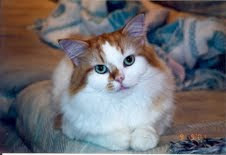 I highly recommend Katrina Castaways to all who love a well-told animal story.